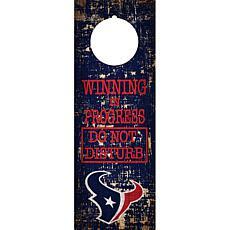 Are you always waiting for the next Houston Texans game? 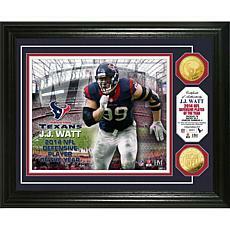 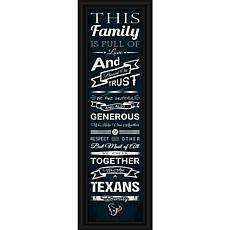 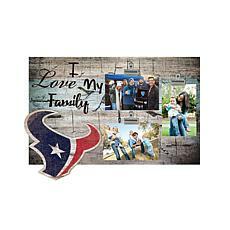 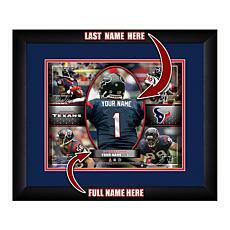 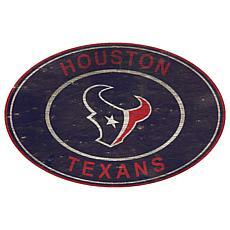 Show your family and friends what a big fan you are by adorning your home, car, closet, and kitchen with some branded Houston Texans gear. 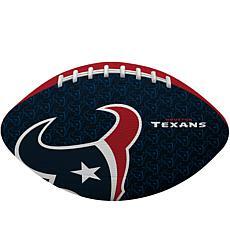 Check out our Houston Texans Shop for the best apparel and home decor, like a chip and dip bowl shaped like a helmet. 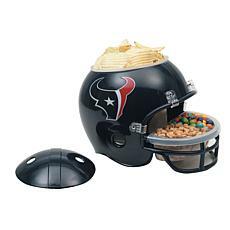 Game day just wouldn’t be complete without chips to dip in some true Texas queso. 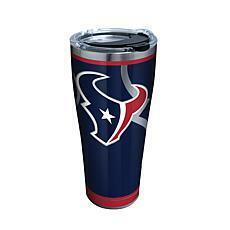 No need to drink your beer out of a can or your wine out of a Solo cup when you can get Houston Texans branded glassware. 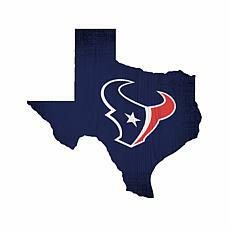 And that’s not where it ends. 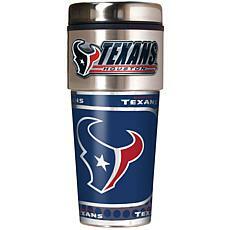 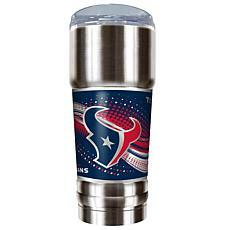 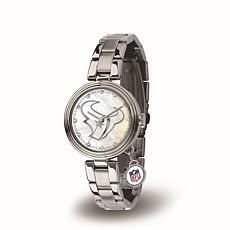 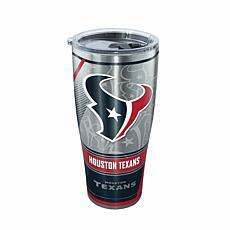 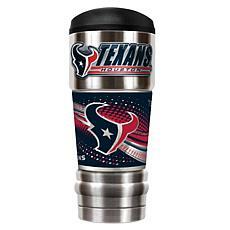 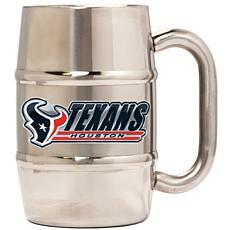 You can drink out of a Houston Texans glass any time of day with branded coffee mugs, stainless steel water bottles, bedazzled (or not!) 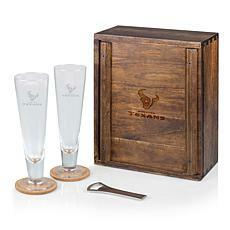 travel tumblers, and acrylic to go glasses. 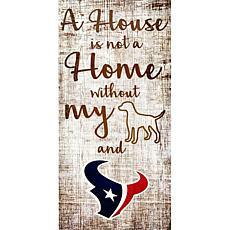 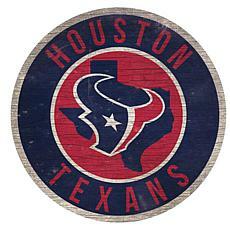 Anywhere you go, those around you will know that you’re a Houston Texans fan. 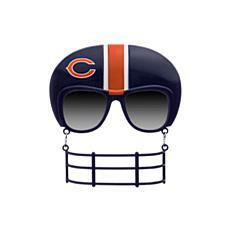 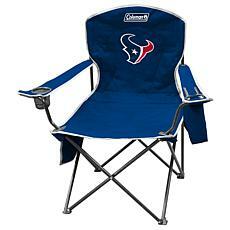 If you’re already making tailgating plans, be sure to check our Houston Texans store to stock up on branded sunglasses, folding chairs, and folding picnic tables. 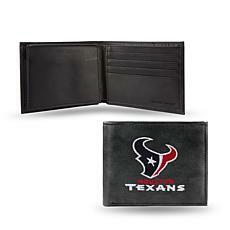 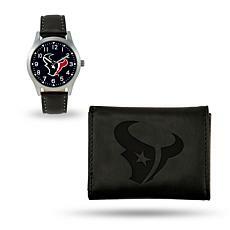 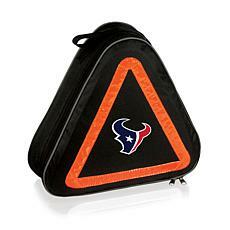 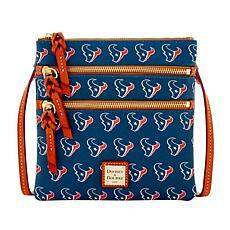 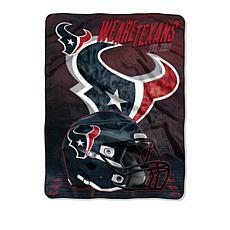 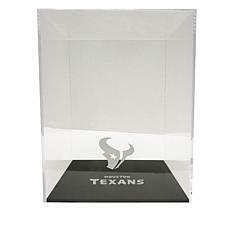 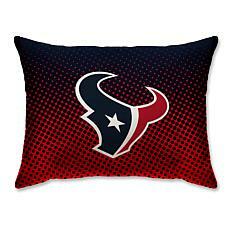 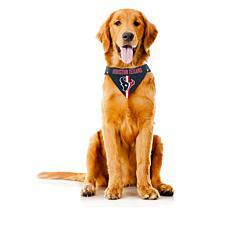 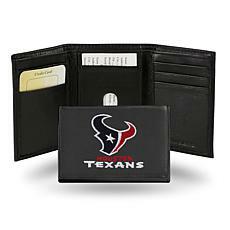 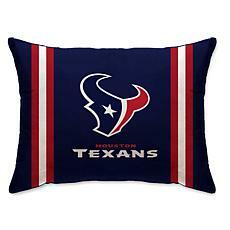 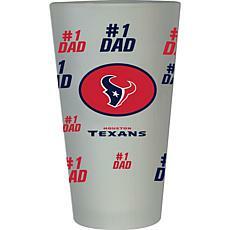 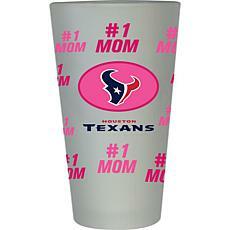 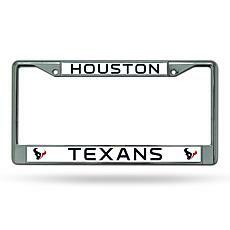 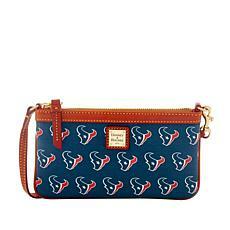 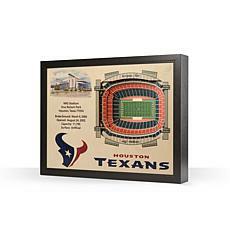 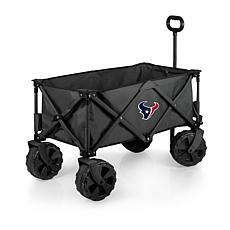 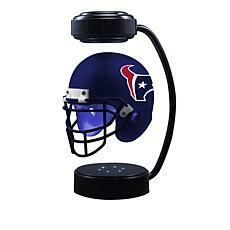 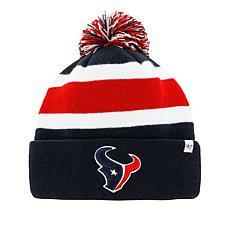 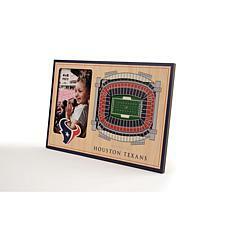 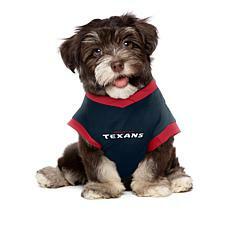 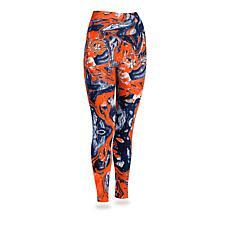 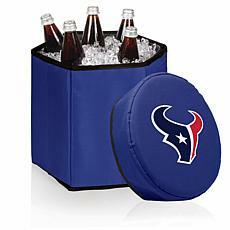 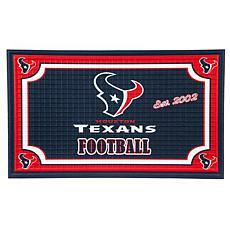 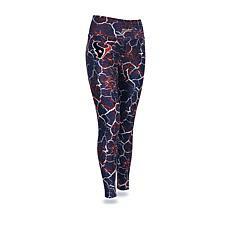 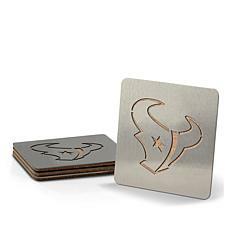 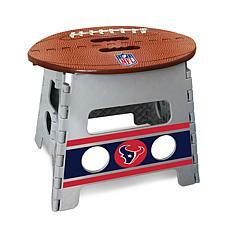 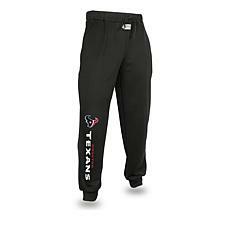 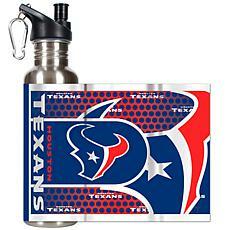 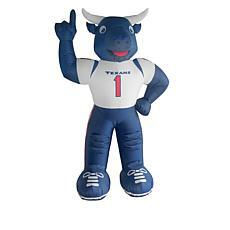 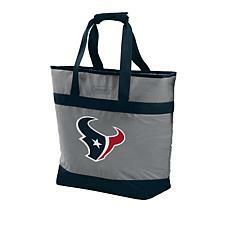 Anything you might need for your game day celebrations, you’ll be able to find it on the HSN Houston Texans shop. 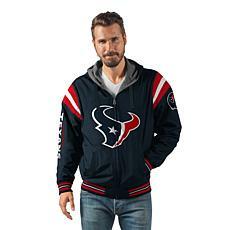 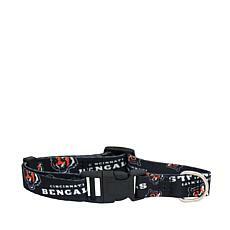 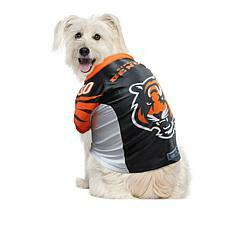 There's no better way to celebrate sweater weather than with this officially licensed NFL sweater. 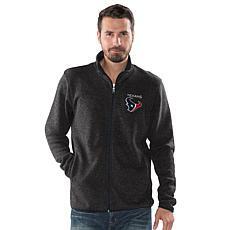 Embroidered team graphics and a full-zipper front closure gives your game-day outfit a warm, winning look.